Over 24 Color Combinations Available. Once you experience the quality of ENOCHS Examining Room Furniture, the dedication of our Customer Service and our exceptional delivery times and warranty coverage, you will immediately understand that ENOCHS offers what others don't and that translates into a win-win for everyone. Need EXAM TABLES IN A HURRY? When getting exam tables has become time critical, ENOCHS Quick Ship Inventory is the go-to- source you can trust. We keep three tables styles in stock (in popular color combinations) boxed, ready to ship. 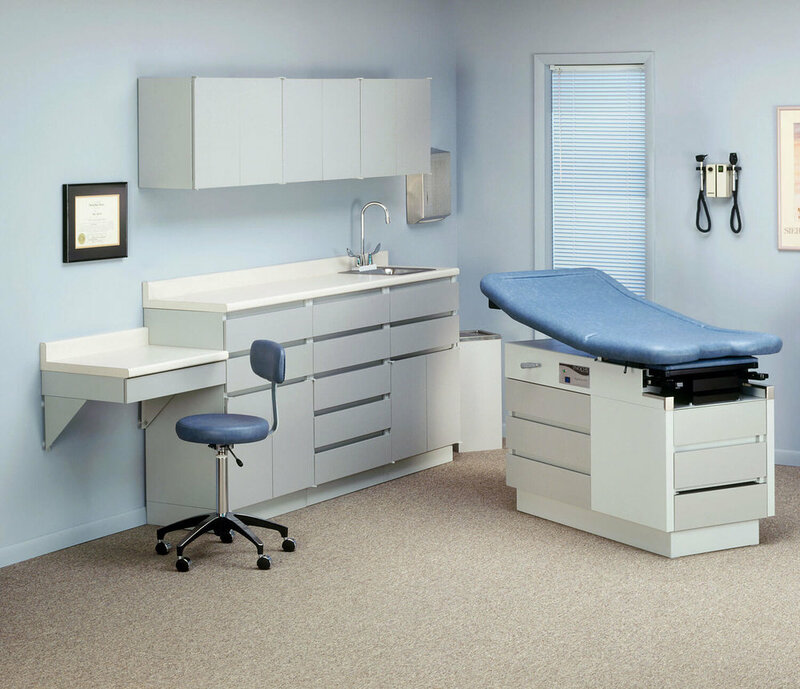 Select from the popular ENCORE 4250, REGENCY 456 and EXCEL 355 medical examination tables that fits your customer’s needs..
ENOCHS is the manufacturer of state-of-the-art power procedural tables, high-low exam tables, fixed height OB-GYN and general exam tables, high-low and general treatment tables. Each table family of tables offers a variety of product features, accessories, color selections and price ranges so you can find the perfect fit for every room.